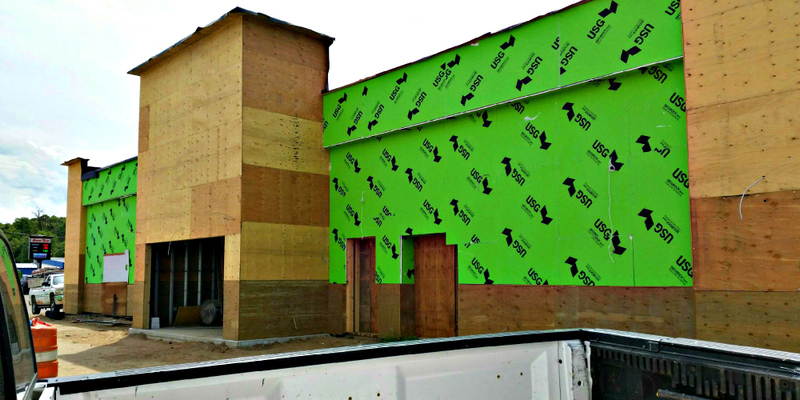 Accent Finishing is proud to have provided the EIFS, interior trim staining, and flashing at the new Infinity Beverages Winery & Distillery which is located at 3460 Mall Drive in Eau Claire. 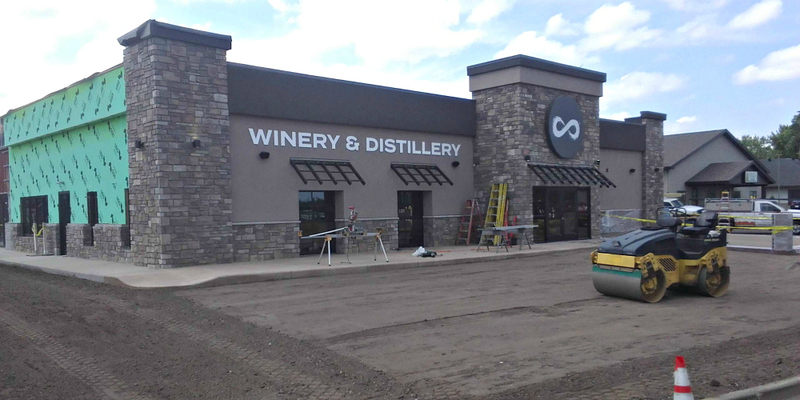 Infinity Beverages Winery and Distillery will open in their new location on Friday, July 8th at 4:00 PM. Visit their new tasting lounge to enjoy their incredible Wines & Spirits!